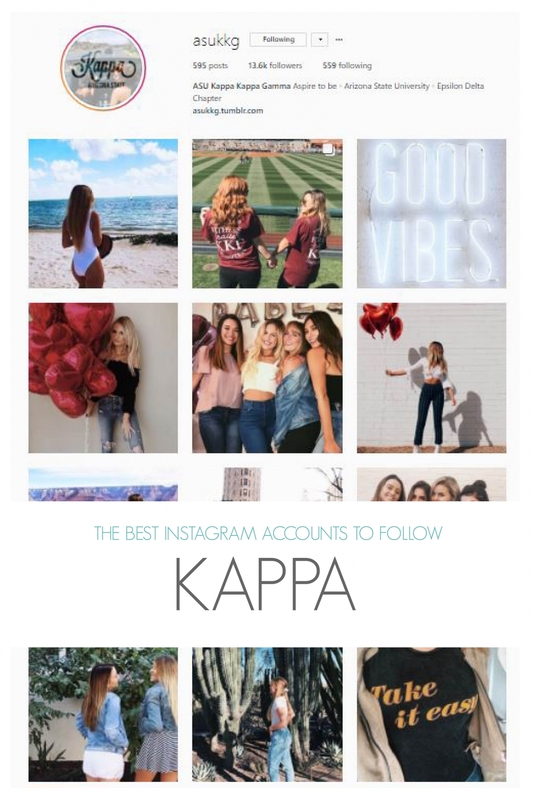 Follow along as we walk you through our fave Kappa Kappa Gamma accounts. @ucsckkg: UCSC KKG is showing off their studious side with this super cute study post! Reminding everyone that they can make it through midterm season with the help of their sisters, UCSC KKG shows us just how well-rounded their sisterhood is! @kappakappainstagamma: #KappasAbroad is the cutest way to stay connected on Instagram with sista friends from all over! SMU Kappa Kappa Gamma brings a smile to our face with this cute picture of a sister and an adorable koala. Gearing up for our philanthropy later this month, Kappa Kickball, which benefits Reading is Fundamental! In the spirit of the cause, check out our reading list for February ? @kappausc: This super cute study post from USC KKG reminds everyone about their Kappa Kickball philanthropy! Such a cute way to get the word out about their reading philanthropy! @uclakkg: Looking for a fun sisterhood this spring? Look not further, UCLA KKG has killed the sisterhood game with this awesome paintball sisterhood post. Nothing better than some friendly competition with some sisters! @uw_kappa: This cute spring break sisters selfie is so cute! This feed takes you from the snowy mountains to the beautiful beach through their super cute posts! hoping that everyone’s hearts are full after a rad spring break! ?? @pepperdinekkg: Pepperdine KKG has one of those ridiculously aesthetically pleasing instagrams. With an overall amazing vibe, this post sticks out for sure. These SoCal babes are certainly instagram savvy and it shows in their amazing feed. Happy Friday! We can’t wait to raise money for RIF at Kappa Kickoff this weekend! ⚜️?? @kkgvillanova: This gram is perfect in so many different ways. One of our favorite posts is this throw watcha know sunset pic! We’re suckers for some cute hand signs! @nyukkg: We love seeing sisters visiting sisters! Being a part of a sorority is so much more than just your own chapter! This KKG NYU post shows that we’re all connected in this sisterhood bond! @michigan.kappa: This Kappa Kappuchino post is to die for! So cute and creative, we are loving this! This entry was posted in Members Only: A blog for chics and Greeks alike. 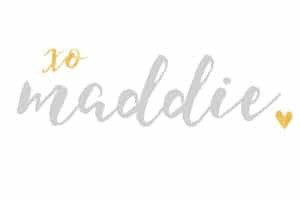 and tagged instagram, Kappa Kappa Gamma, social media.